The Zapi is super easy to use. 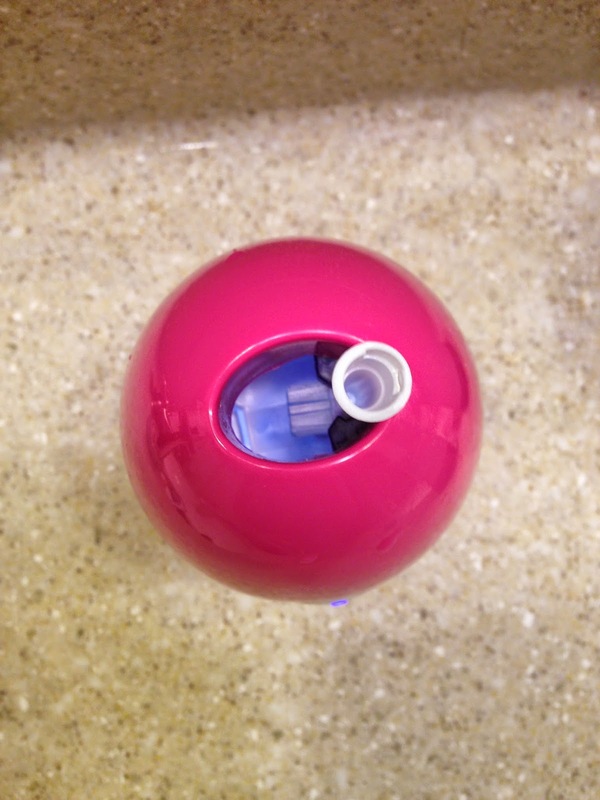 To use the Zapi, you shake off the excess water from your toothbrush then insert the toothbrush head in the Zapi. 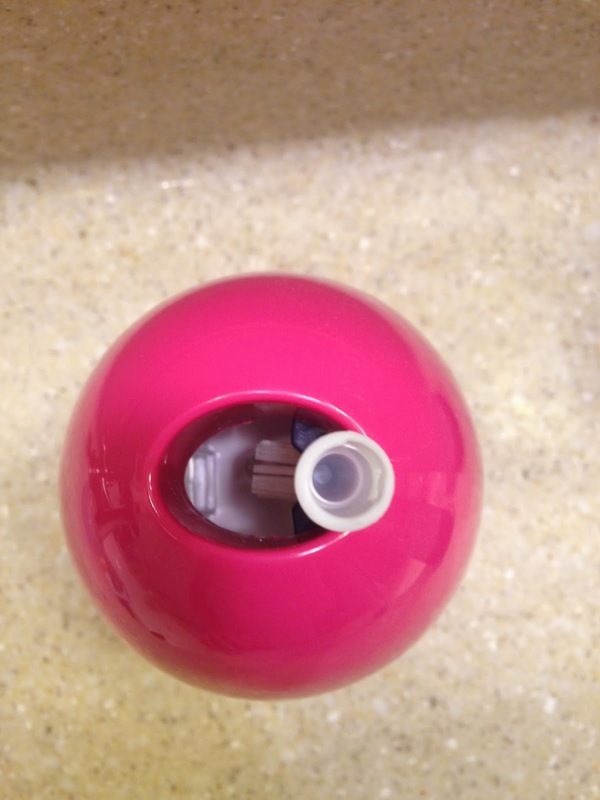 Once the toothbrush is in the Zapi you push the button on the front. 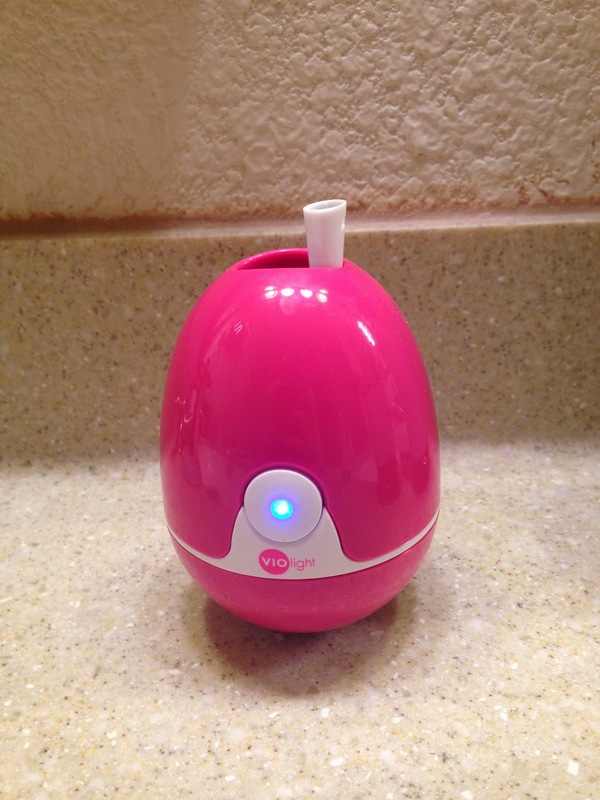 In 6 minutes your toothbrush is clean and sanitized! Zapi shuts off automatically after the 6 minute cycle is complete. How great is that?! Zapi is super neat because it doesn’t topple over! 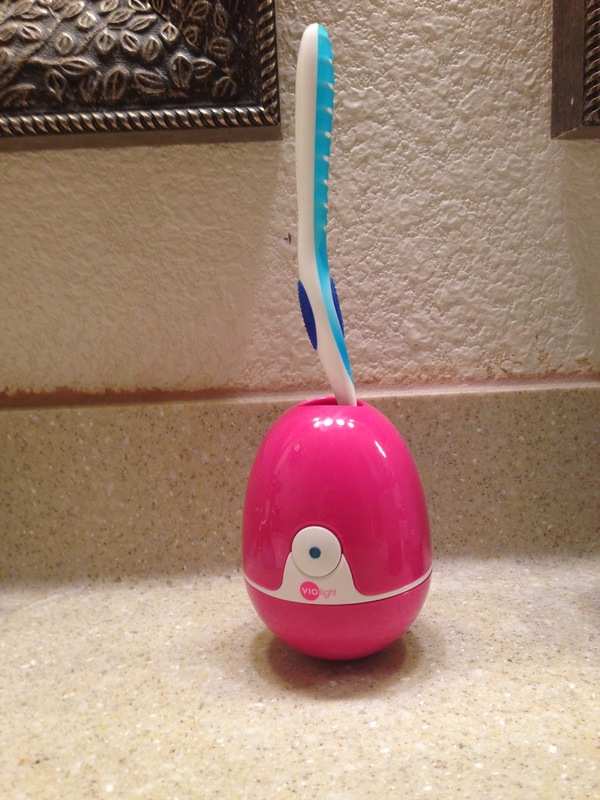 Zapi has the same design as the Rockee toothbrush! 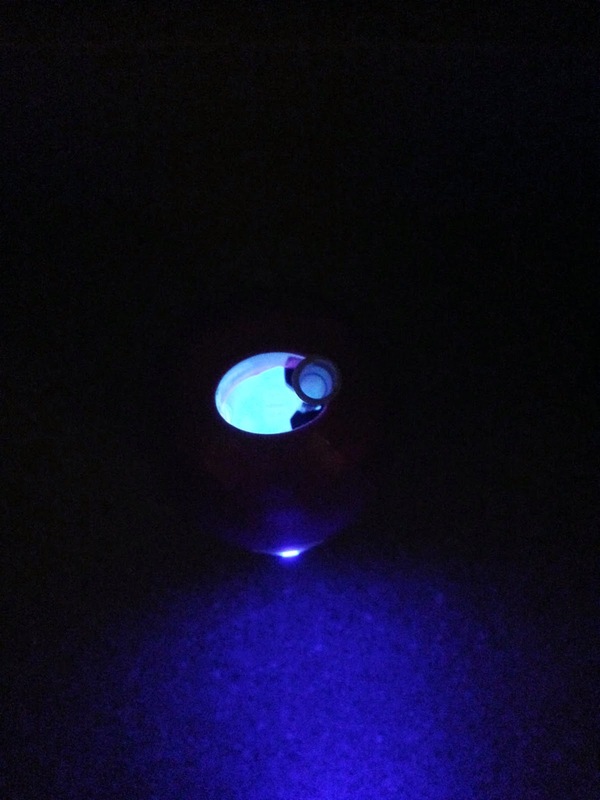 Zapi also comes in many different colors and is cute enough to leave on your bathroom counter all the time. 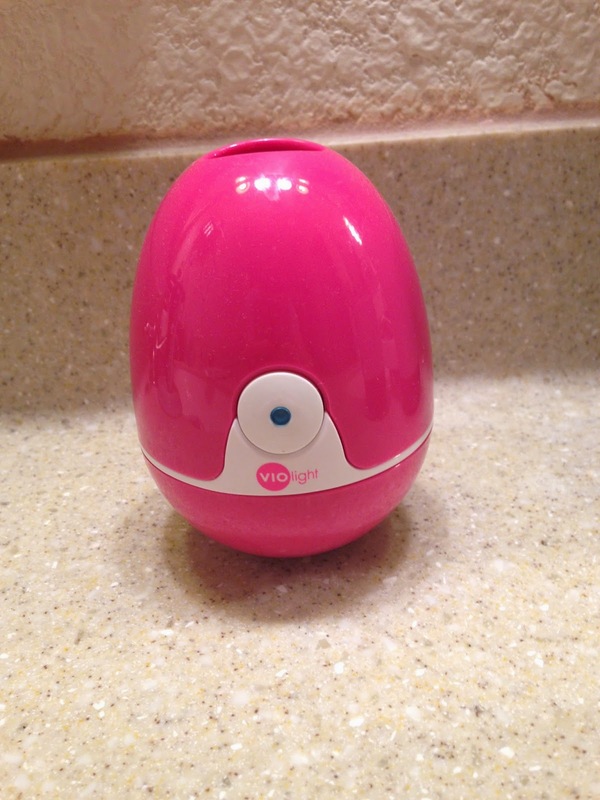 Zapi eliminates up to 99.9% of germs and bacteria, including E. Coli, Staph, H1N1, Salmonella and Listeria. 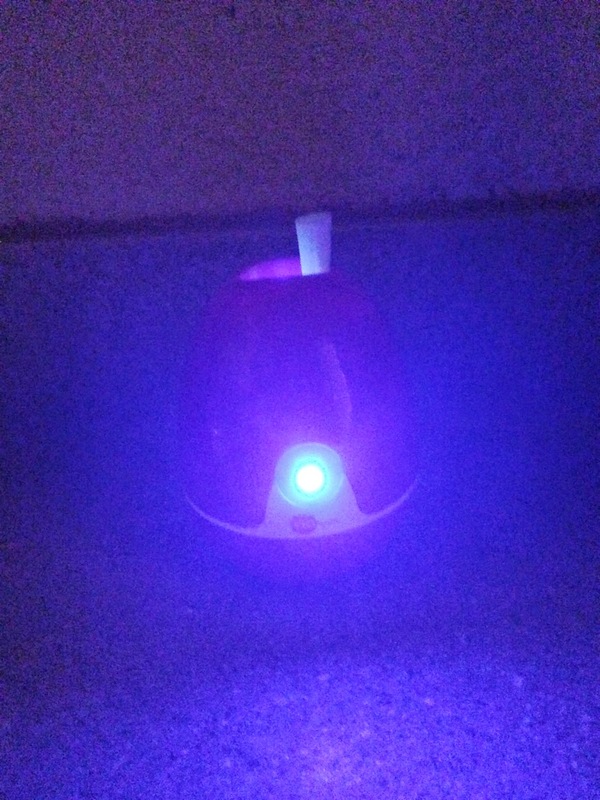 Violife Zapi Luxe- Isn’t it cute?! Bunny drops her toothbrush constantly. She insists on brushing her teeth on her own and, after I brush her teeth, I let her do it by herself. Bunny is still in the stage where once she is done with the item in her hand she drops it. Even though Bunny uses a Rockee toothbrush, I am still paranoid about what is on her toothbrush! I love that Zapi is so easy to use and takes little to no effort on my end. Using the Zapi takes me maybe 60 more seconds than my normal routine. Once Bunny is done with her toothbrush, I rinse it off then tap off the excess water and put it in our Zapi. Easy peasy! Hours later, after I brush my teeth, I take Bunny’s toothbrush out of the Zapi and sanitize my toothbrush! This is not just a children’s product! Zapi can, and should be, used for the entire family. 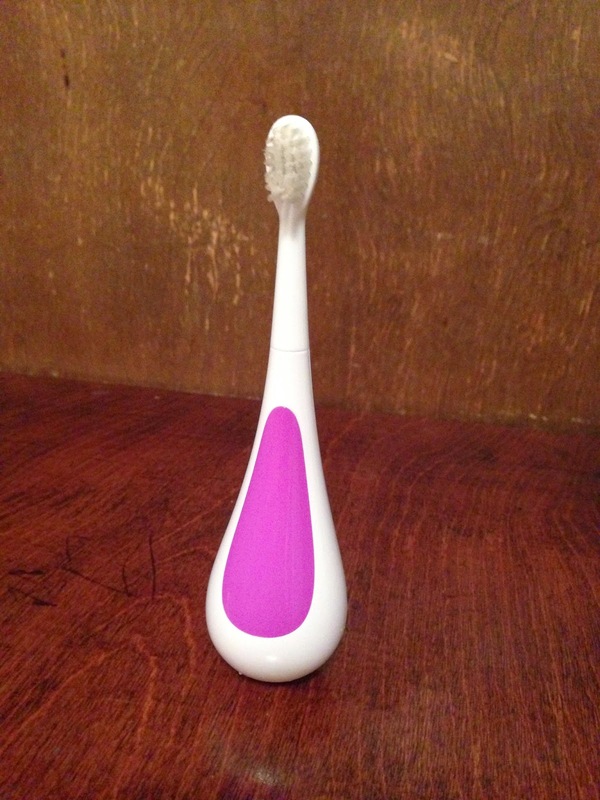 Zapi can be used with any manual toothbrush and any electric toothbrush head. I love how easy Zapi is to use! 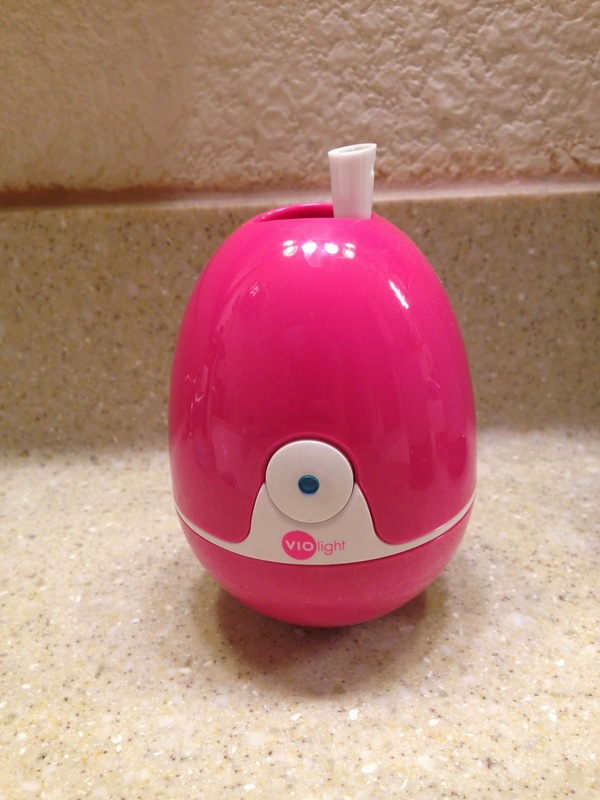 I highly recommend Violife Zapi Luxe toothbrush sanitizer! Nobody wants a dirty toothbrush! Zapi can be purchased here for $40. Watch Zapi on Rachael Ray!